We offer education and hands-on mission projects to meet the needs of women and children.Through devotionals and Bible Study, our spiritual growth is enhanced and we enjoy fellowship with each other as we participate in our many activities. Women - united with a Purpose - reaching out both here at home and to the world. 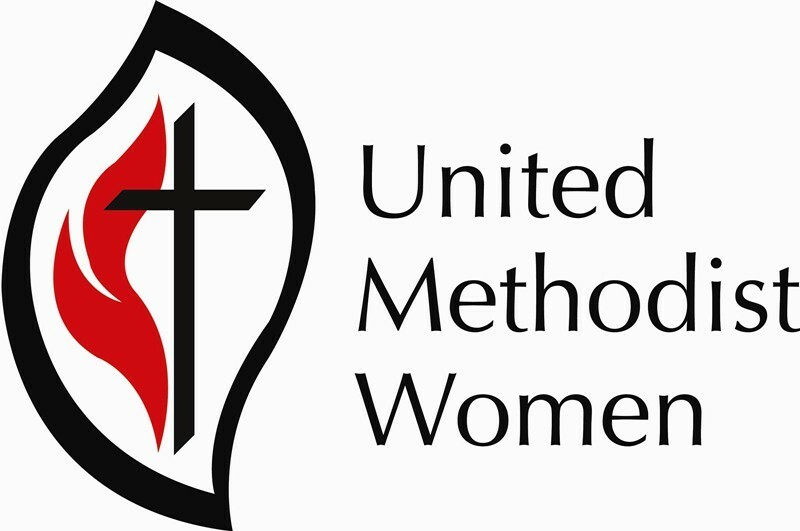 The United Methodist Women meet on the 1st and 3rd Thursday of the month. Meetings are held at 7:00 pm in Room 111 (Old Parlor). There are no meetings in July and August.